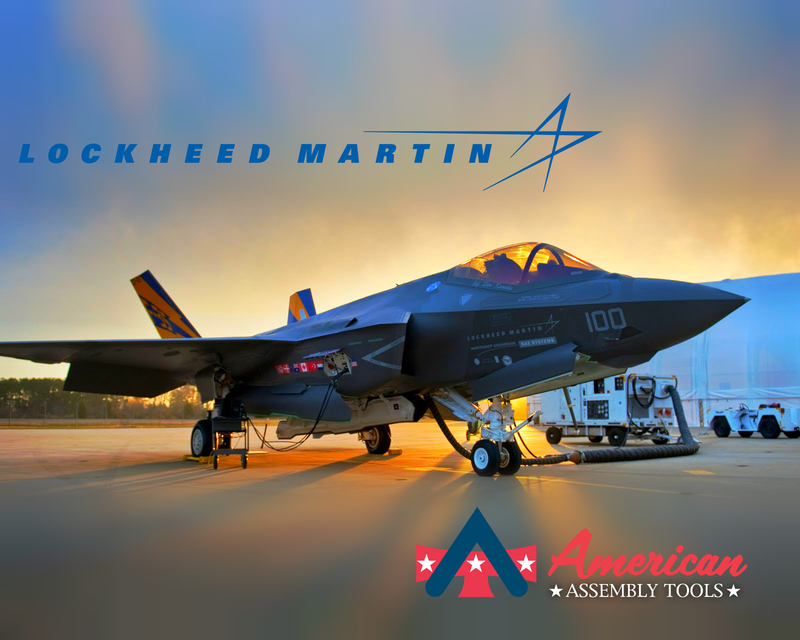 Lockheed Martin has selected American Assembly Tools’ high torque right angle output with a custom engineered reaction device for their F35 Joint Strike Fighter assembly. AAT was selected for our knowledge and experience with high torque applications. Give us a call today to discuss your unique needs.